Bedford College Editions reprint enduring literary works in a handsome, readable, and affordable format. The text of each work is lightly but helpfully annotated. 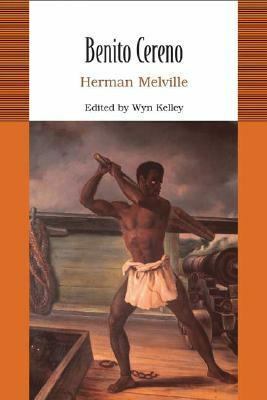 Prepared by eminent scholars and teachers, the editorial matter in each volume includes a chronology of the life of the author; an illustrated introduction to the contexts and major issues of the text in its time and ours; an annotated bibliography for further reading (contexts, criticism, and Internet resources); and a concise glossary of literary terms.Melville, Herman is the author of 'Benito Cereno ', published 2006 under ISBN 9780312452421 and ISBN 031245242X.